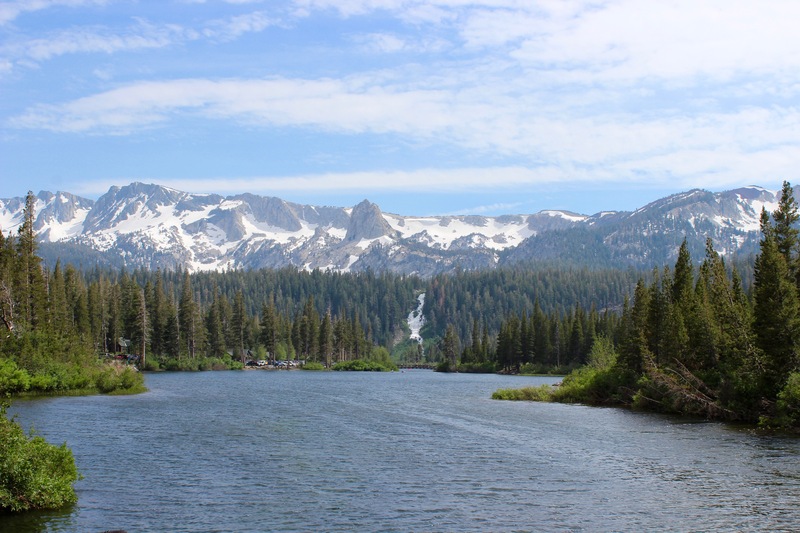 For David and my first wedding anniversary in July, we decided to take a road trip to Mammoth Lakes, California to get some fresh air, mountain views, and quality alone time. 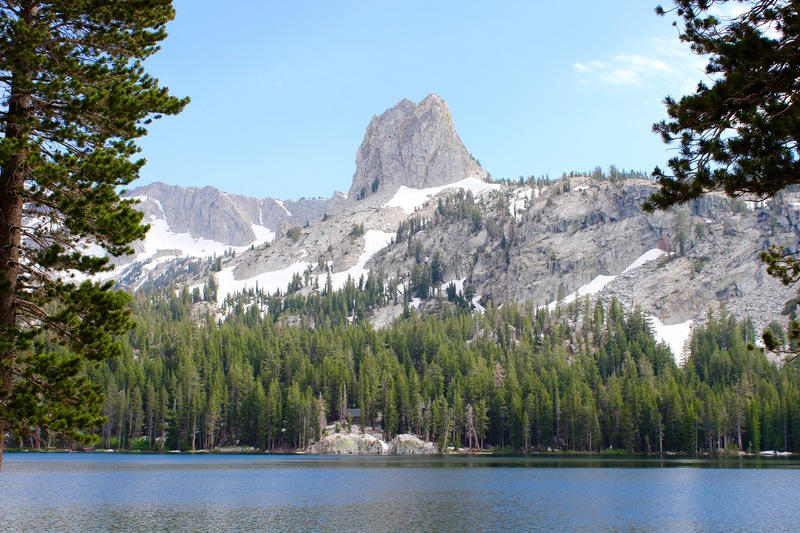 Even though I define myself as a “city girl”, I’ve always felt drawn to the mountains. There’s something so humbling about seeing such vast and overpowering views. Plus, it’s the perfect place to disconnect and enjoy nature! In terms of activities, all that was on the agenda was to relax, hike a bit, and unwind while enjoying the scenery. And what amazing scenery it was! Mammoth’s mountains were gorgeous and, since we went in summer (the offseason), none of the vista points were too crowded. 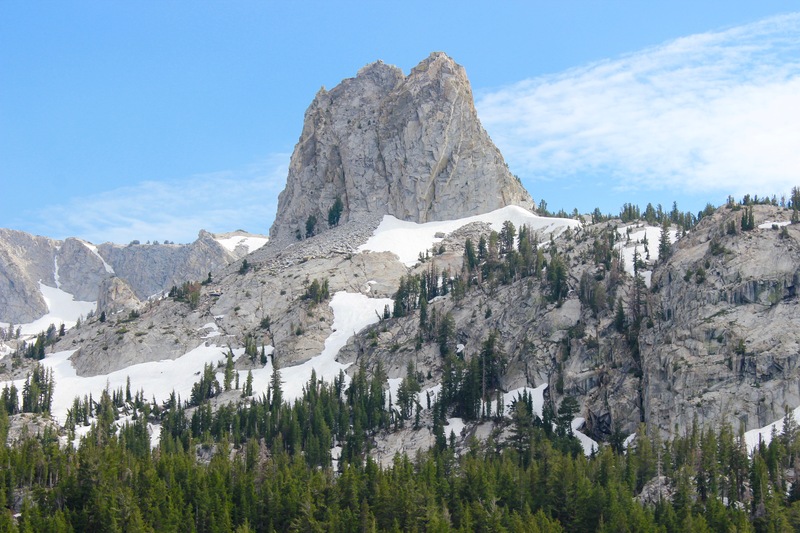 Mammoth is typically a hotspot for skiing and snowboarding during the winter. As a Los Angeleno, this was the first time I saw snow in 2017, so we made a few snowballs just for the novelty. 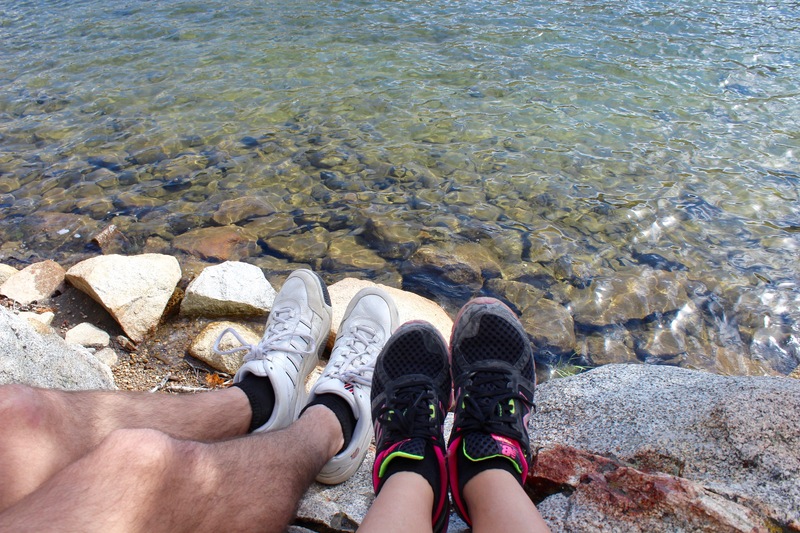 One of my absolute favorite things we did was walk up to a gorgeous lake surrounded by mountains and sit with our feet in the chilled, clear water and just chat about life. The water was so fresh! 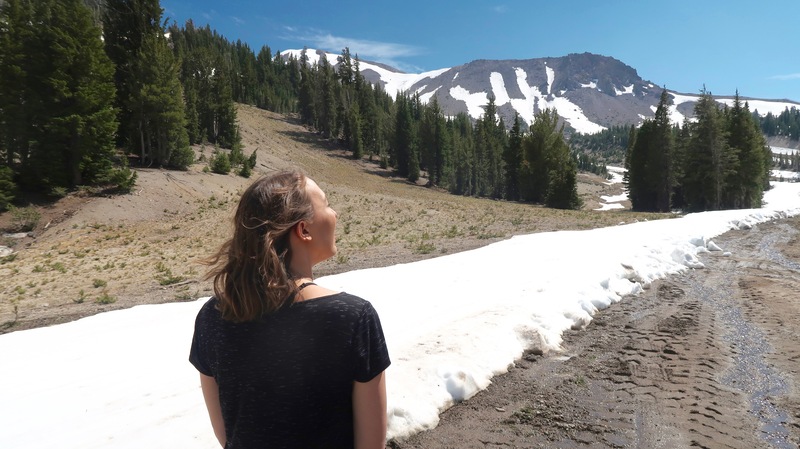 In Mammoth, I did struggle to find vegan options, but there were a few Mexican restaurants and a Pita Pit that had some tasty meals that I could eat. We brought some snacks and breakfast items from home, just in case. Overall, the trip was serene and absolutely what both of us needed. It’s so important to reconnect with nature every once in a while and just sit with your thoughts. On our actual anniversary, we drove up to Yosemite National Park, which is only an hour and a half away (blog post coming soon!) to enjoy some wildlife and hiking. 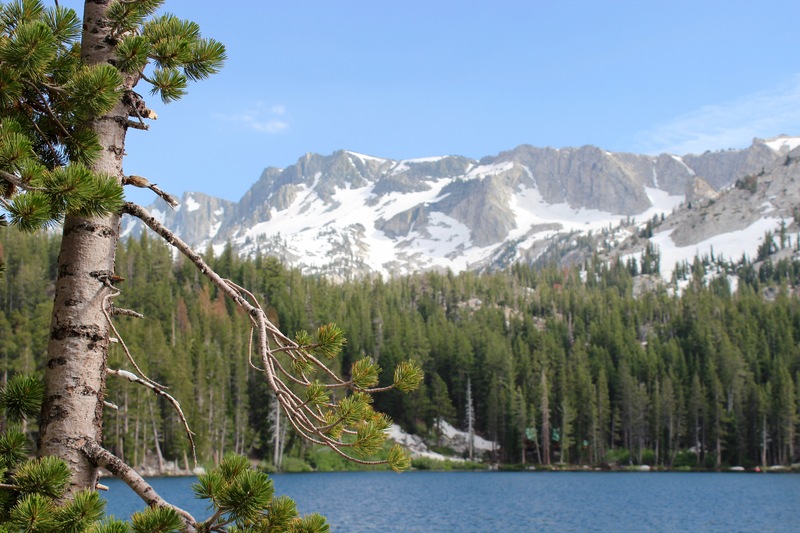 I hope you enjoyed this post and eventually make your way to Mammoth to get some fresh air! 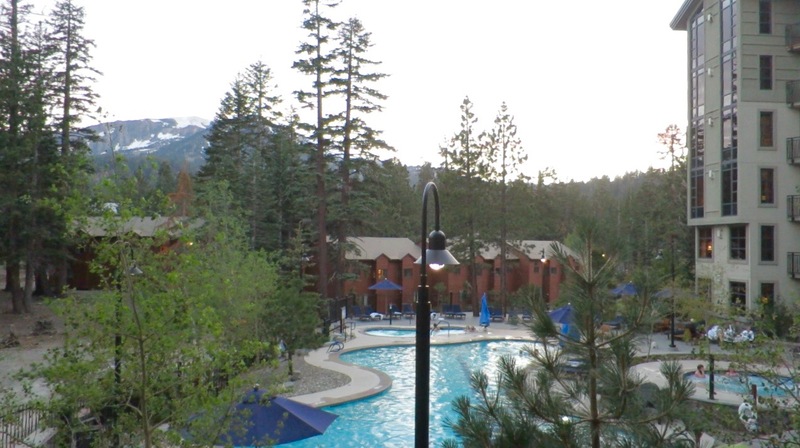 Leave a comment if you have any questions about our Mammoth experience!